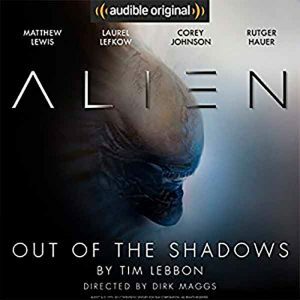 Today, joyful news for people who love audiobooks, you can absolutely free to get an audiobook Alien: Out of the Shadows: An Audible Original Drama. 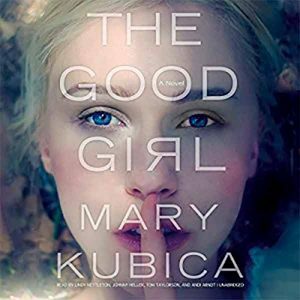 Here is another awesome freebie for audiobook lovers Free The Good Girl by Mary Kubica. Amazon are offering a free download of the audio book The Good Girl by Mary Kubica. 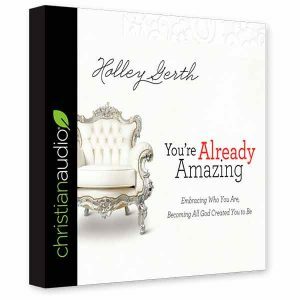 Here is another awesome freebie for audiobook lovers. You can get this audiobook for free for the entire month while it normally costs $12.98.